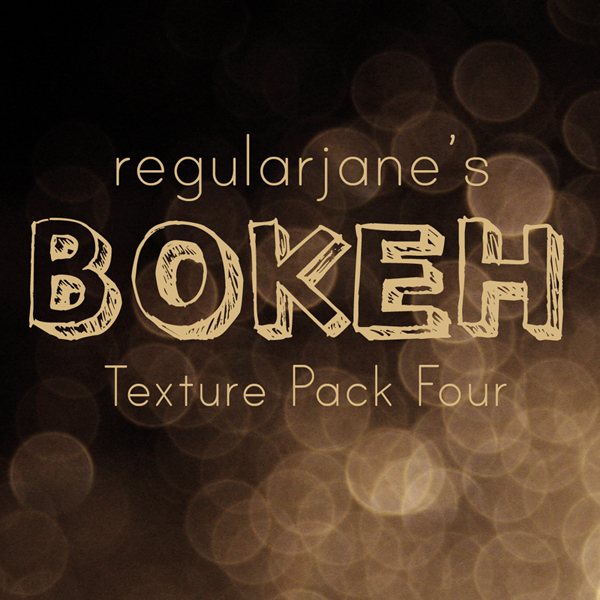 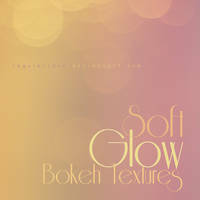 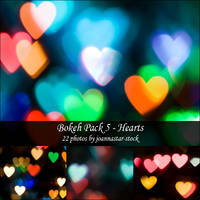 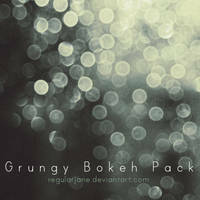 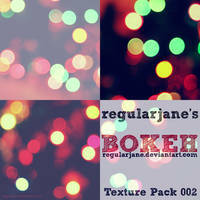 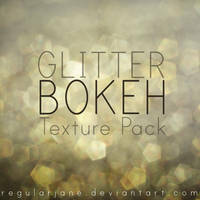 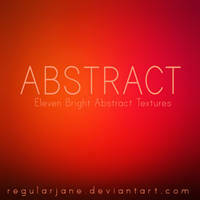 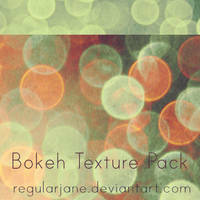 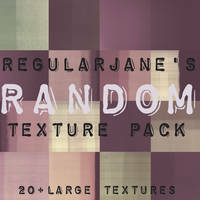 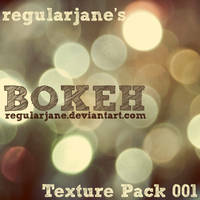 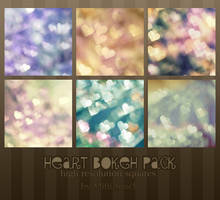 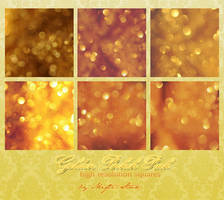 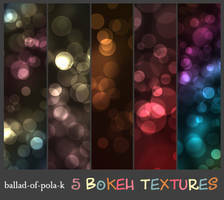 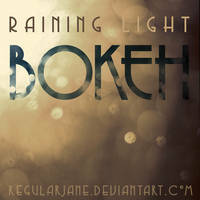 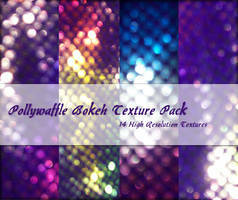 Bokeh Texture Pack 004 ~ Enjoy! 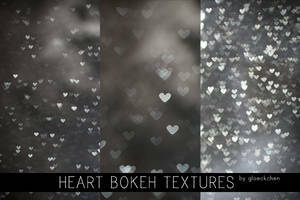 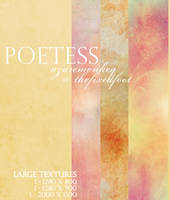 Thank you so much for creating such beautiful bokeh textures! 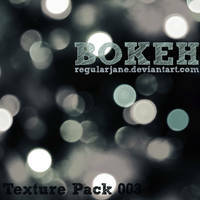 sometimes you cant open some textures because "it is being edited in another program"
Have you unzipped the textures...? 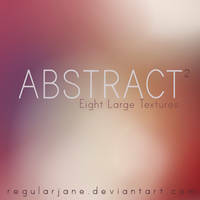 And, of course, love it, like all Yours textures. 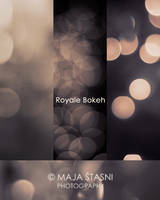 May I use one of those for my picture? 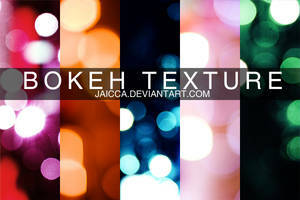 Great job, is very useful! 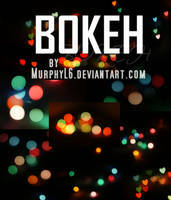 como faço para usar ? 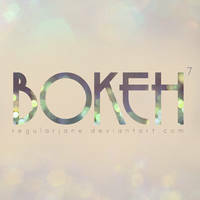 ao lado tem um link "Download file".